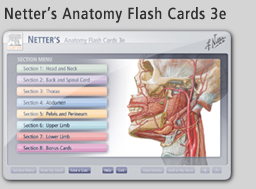 Objective: Produced in order to help students learn and review human anatomy beyond what traditional flashcards offer. Users are able to select specific body sections of interest and compile cards into favorite groupings. 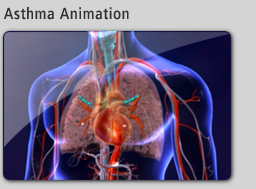 Using a dynamic mouse-over effect, students are able to highlight specific anatomical areas and review Clinical Notes. 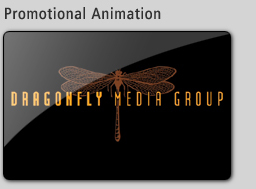 Role: Dragonfly designed a new interface, scripted the functionality and produced all the custom software. Objective: Anatomy modules which display thousands of illustrations and magnetic resonance images. 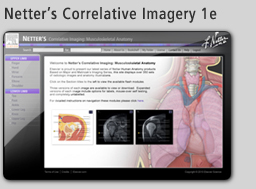 This program allows users to self-test and review anatomy using precisely labeled radiographic slices. Complementing illustrations are also presented allowing intuitive observation of detailed structures. 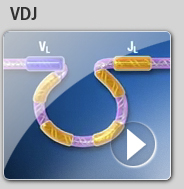 Enhanced search functionality and magnification features allow students to better understand all aspect of radiographic cross-sectional anatomy. 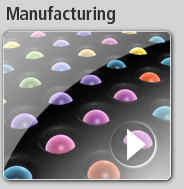 Role: Dragonfly concepted the user interface, reformatted all imagery for and produced all the custom software. 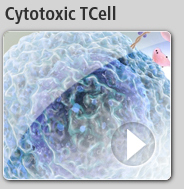 Subject: Scientifically accurate educational animation showcasing the physiological concepts of Asthma. 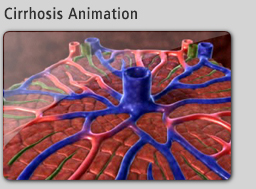 Subject: Scientifically accurate educational animation showcasing the physiological concepts of Cirrhosis. 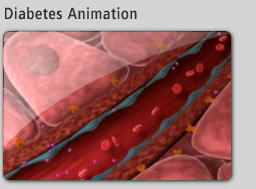 Subject: Scientifically accurate educational animation showcasing the physiological concepts of Diabetes. 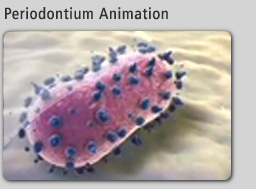 Subject: Scientifically accurate educational animation showcasing the physiological concepts of Periodontium. Dragonfly's compilation of our most recent animation work. 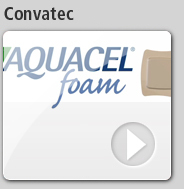 This video represents multiple projects from a variety of clients.